Geek Grotto - Get Your Geek On! 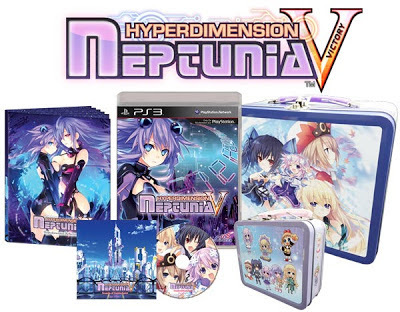 : Hyperdimension Neptunia Victory announced for the PS3! Hyperdimension Neptunia Victory announced for the PS3! With a March 12th release date at $65, there must be something wrong with you if you do not want to buy this set!